ORO POS - Point of sale and plugins for Restaurants and Retails. 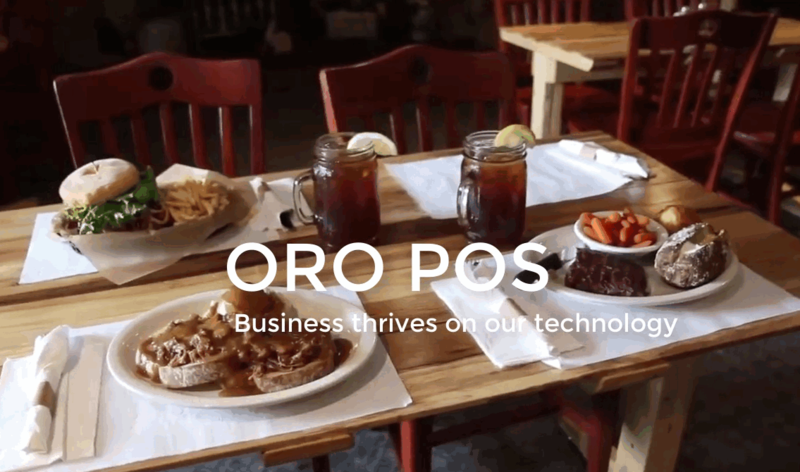 ORO POS – Point of sale and plugins for Restaurants and Retails. Experience smooth and fast order taking with ORO POS. Choose Windows, Linux or Mac, and any popular database like Postgres, Derby, MySQL or MSSQL. Our online helpdesk is next to you 24x7. We go an extra mile always. Perfection comes through passion and experience. Since the last decade, our team had been evolving ORO technology to get the best in the POS. We are part of many success stories of retails, dine-ins, pizzeria, and many other business types. ORO POS is versatile. Configure it to fit with your business type. Been running it at our busy full-service restaurant since day 1. Even the less tech-inclined servers pick up on it in less than an hour. Their customer service is friendly, helpful, and always prompt.